Jaguar Land Rover India has launched the XJ50 at Rs 1.11crore (ex-showroom), a special anniversary edition car to commemorate 50 years of the XJ saloon. 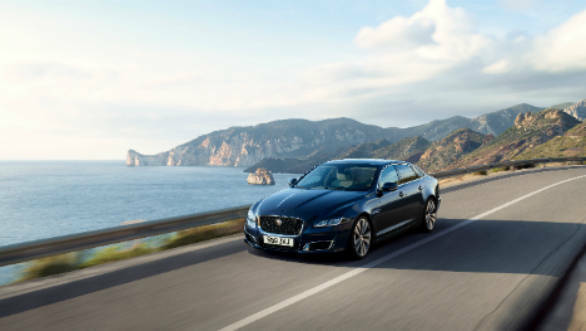 The Jaguar XJ50 will be available in the long wheelbase format only with a few updates to the exterior and interior to distinguish it from the regular XJ L. The car is powered by a three-litre diesel motor that produces 306PS. The changes to the XJ50 include JLR Autobiography style front and rear bumpers, chrome radiator grille and special XJ50 badging on the rear and side vents. 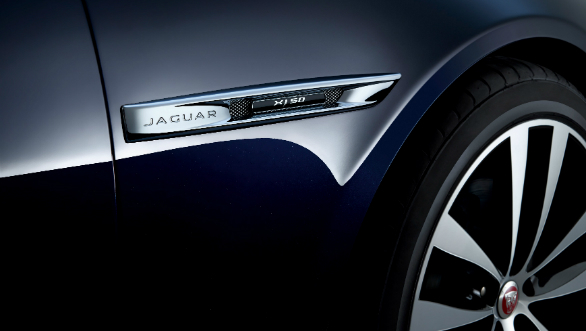 The new 19-inch alloy wheels have also been designed for the Jaguar XJ50 only. 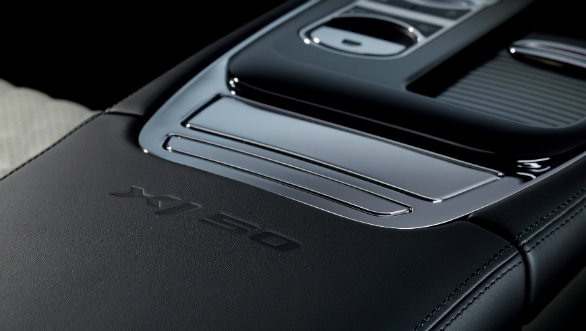 On the inside, the seats are wrapped in soft grain, quilted leather with an embossed leaper on the headrest. Then there's the XJ50 branding on the centre armrest and anodised gear shift paddles behind the steering wheel that are part of the special edition package. In addition, there are illuminated tread plates and metal accelerator and brake pedals. Speaking about the launch of the new XJ50, Rohit Suri, president and managing director, Jaguar Land Rover India Limited, says that the XJ50 pays homage to one of the world's most stylish sport saloons. The Jaguar XJ50 is available across all Jaguar Land Rover showrooms in India and bookings have begun.